Smells can powerfully evoke memories. I can’t smell night-blooming jasmine or pipe tobacco smoke without remembering places and people. Music does the same. As a devotee of the popular music of the 1950s to 1970s, I was listening to a ‘best of’ CD from Joni Mitchell. When she launched into ‘Chelsea Morning’ I had a strong memory of my friend Peter Cook. 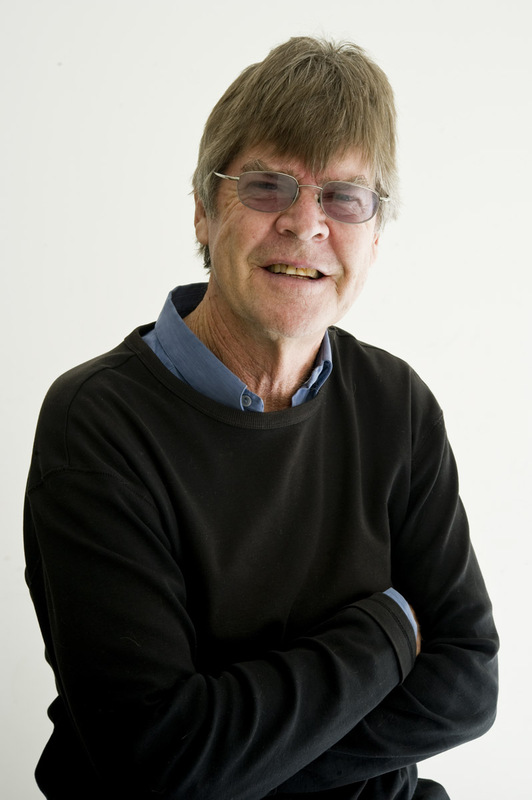 Peter was a fellow PhD student at the ANU in the late 1960s. Married, as I was, he lived in the same block of flats the university provided for married postgraduates. As time went on, five couples in the block formed a friendship based on an interest in politics, books, drinking and playing darts. Eventually the marriages disintegrated and none of those five relationships survived. Thrown together as early marital casualties, Peter and I saw a good deal of each other, usually over a drink. I was intrigued by him. He was a mixture of strength and fragility. Charming, but aggressive at time, he spoke with a slight lisp and was anxious about losing his hair. Peter grew up in the Adelaide working class, left school early and worked at a variety of unskilled jobs, until the education bug bit him. He took separate degrees in Economics and History at Adelaide University and was awarded a PhD scholarship at the ANU. Several years older than me, Peter had had a far more interesting and varied life than mine, as it appeared from stories he told as the grog went down. He’d shed Catholicism, married an upper-class girl and had been a powerful competitive swimmer. I was envious, as a very late starter, when he told me he’d lost his virginity at 13. His father and uncle were involved in horse racing and he said they’d been banned from racetracks in South Australia for fixing every race at a country meeting. At one point things in our marriages became so desperate we arranged for our wives to swap places – not for the obvious reason, but just to give us all space. The arrangement lasted only a week and total breakdown followed. At the end of our scholarship period, Peter left for a job at La Trobe University in Victoria and I spent a post-doctoral year overseas before returning to the ANU as a staff member. We lost touch, although I heard things about him from another friend (a member of the original group) who’d taken up a chair at La Trobe. Peter had risen to senior lectureship status and had a reputation as a brilliant teacher. Sometime around 1990 I heard that Peter was ill with cancer. In late 1991, out of the blue, he rang to tell me that he was dying. You might think I would remember details of the call but I don’t. I remember his distress when he referred to his wife and two sons and that he inquired about my children. I can’t remember how I responded. He died soon after and I felt the loss deeply. La Trobe has recognised Peter’s contribution with a scholarship in his name for the year’s best Honours thesis in Australian history. Peter Cook was one of the warmest, most interesting, and colourful people I’ve known. There were many stories – how he gave tutorials from his sick bed, how he was mistaken for a draft resister in a Melbourne beer garden and played along. I’m surprised that I’ve never based a fictional character on him. I still might. Thank you Peter for letting us sit round the fire with you as you tell such a wonderful yarn about the dance of true friendship. You put me in mind of ‘Around the Boree Log’. (You & John O’Brien are a nice fit). And let the doves of fancy loose to bill and coo again. I want to see the smile above this kind old land of mine. Of common joys in homely vein forgotten, ah, too long.